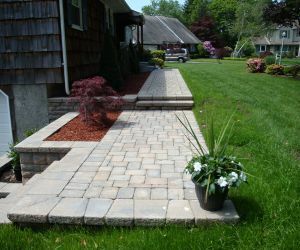 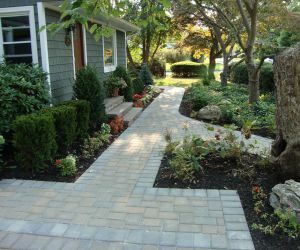 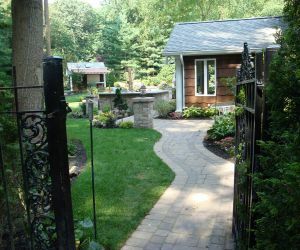 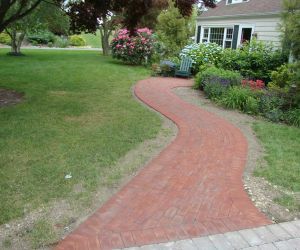 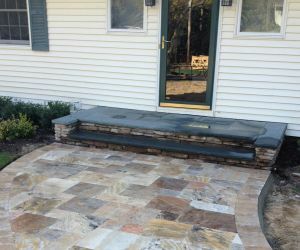 At Long Island Walkway company / installers, even the prettiest of gardens and landscapes will be enhanced if the right kind of walkway is installed. 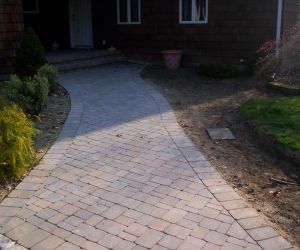 Longo's Landscaping offers the best of walkways you will ever see. 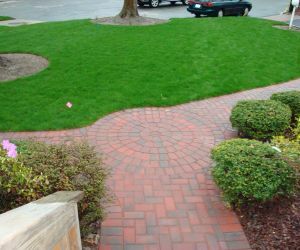 Our equipment is enough to provide a designer blend and make your garden look better than it is already. 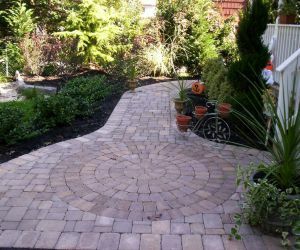 You can choose from various patterns and textures of paving stones, bricks ,concrete, and natural stone. 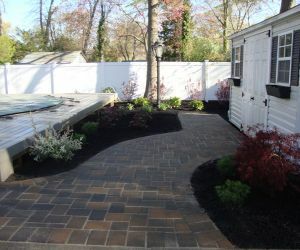 Whatever your choice is, we will convert your vision into a reality. 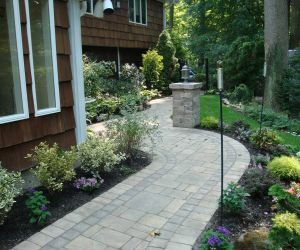 If you have a design for a walkway in mind, let us know and we will make everything in our might to set it right. 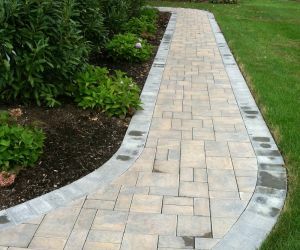 Our walkways will add an appropriate tinge of elegance on your garden. 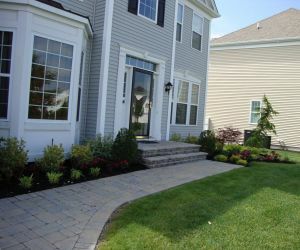 A lot of people wonder what to do with their yards. 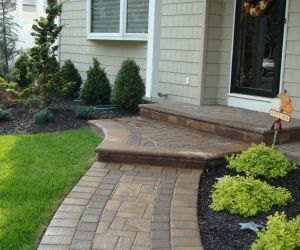 Fortunately, Longo's Landscaping comes to their rescue. 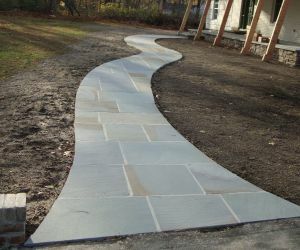 Irrespective of the size and area, we will be there to implement your desires. 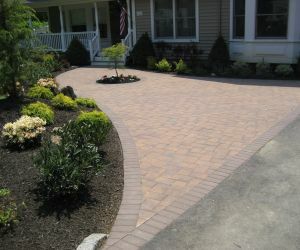 There are desirable shades and colors too. 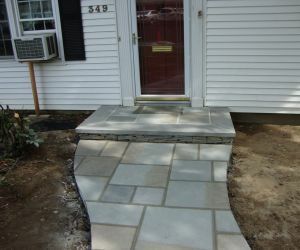 Our service is reliable and faithful to the client's demands. 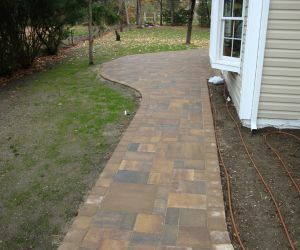 If you need to remodel or install a walkway, we are just a call away. 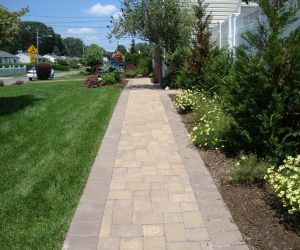 Long Island Walkway company, Longo's builds and designs beautiful walkways, commercial and residential in Suffolk County & Nassau County since 1980! 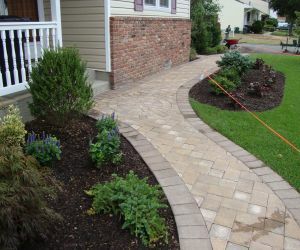 Call 631-862-8605 for a free estimate. 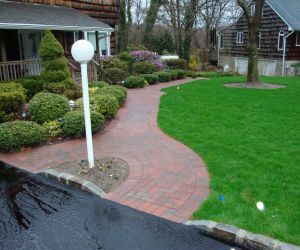 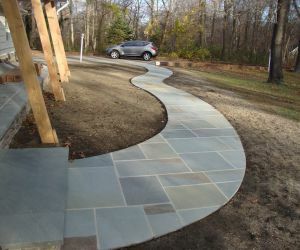 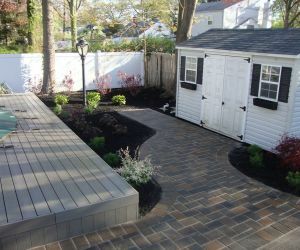 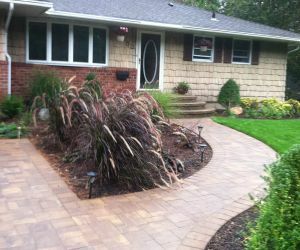 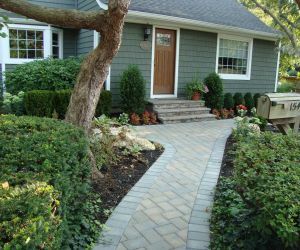 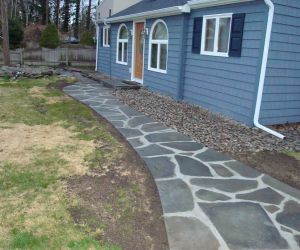 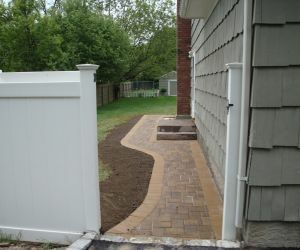 Out of all the walkway Companies on Long Island, why choose us? 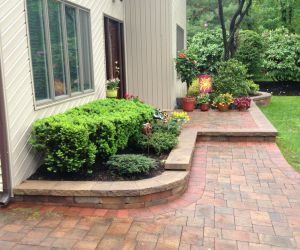 Integrity and Professionalism!